Perfect for the first day of school or any time of year inspiration is needed, this museum-quality poster with vivid prints is made on thick and durable matte paper. 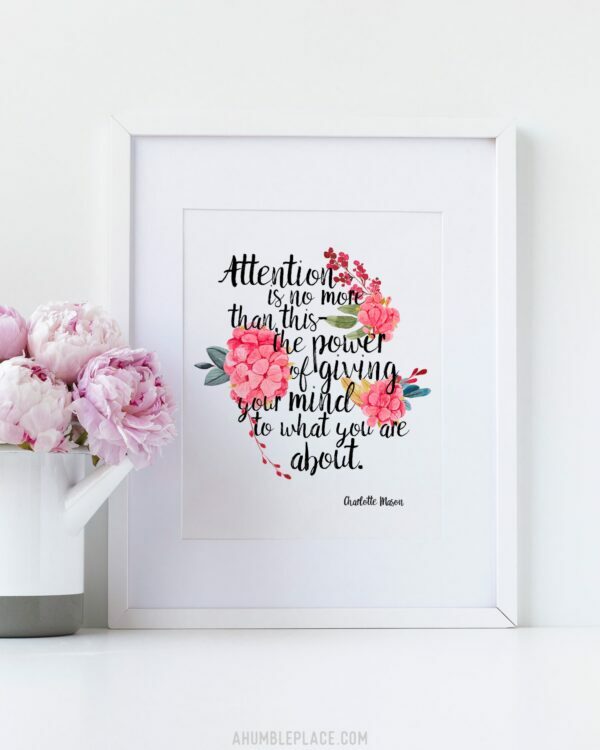 A statement in any room, this print is just the accent your homeschool area or office needs! Please note that this is the printed and shipped-to-you version. For the downloadable PDF version that you print at home, click here!